The White Truffle, winter 2008. The Fabled Fruit, autumn 2003. The Splendid Citron, autumn 2009. Sea Salt Lick, summer 2003, photo courtesy of Deramanus. 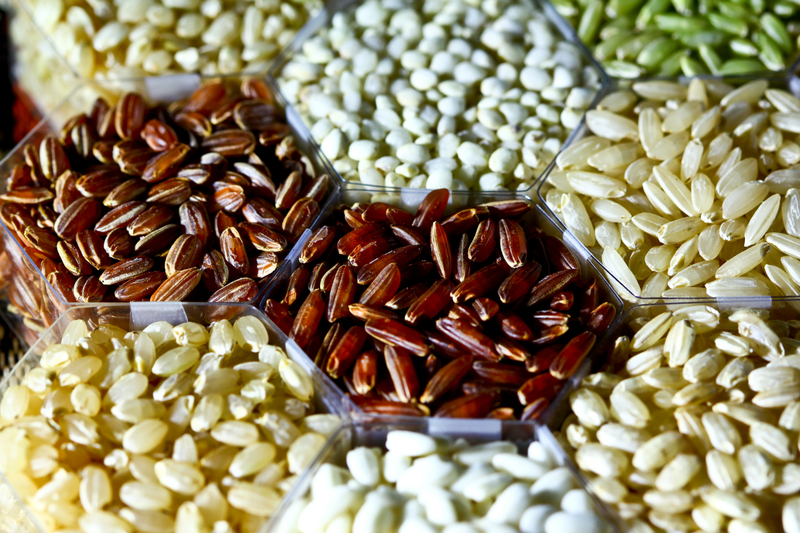 All About Rice, autumn 2015, photo courtesy of the IRRI. Look no further for culinary inspiration. With Thanksgiving rapidly approaching, our minds turn to thoughts of fantastic feasts. The concept of a bustling home kitchen, alive with savory smells and golden oven-light, is undeniably appealing—however, some of the particulars concerning getting there (bountifully piled platters, adoring family) from here (refrigerator bare, save esoteric and underused condiments) are daunting. What, exactly, to buy and prepare? Moreover, how to become inspired to cook again after letting one’s culinary muscles slacken throughout a salad-filled summer? We perused the NUVO archives in search of some inspirational reading material, and alighted on ingredients to jump-start one’s epicurean imagination. Chestnut stuffing? Juicy heirloom tomato salad? Crisp apple fritters glistening with oil? Read on with your menu in mind. 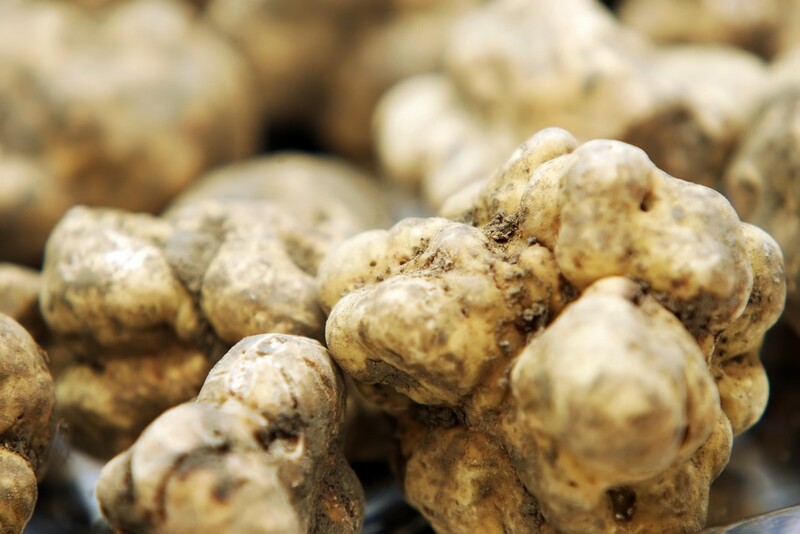 Truffles: Whether in the form of oil, paste, or fresh, thin shavings, these fragrant fungi elevate dishes to divinity. Here, our writer samples poached egg with cheese sauce and truffle. “Pure heaven,” she writes, “the sweet musky flavour is sensual, and shockingly addictive.” Lovely for a special occasion. More, here. Chestnuts: What can you make from chestnuts? What can’t you? Velvety soups, indulgent Mont Blanc desserts, digestifs, decadent marrons glacés, and especially turkey stuffing, make this (low fat) nut a holiday must. More, here. 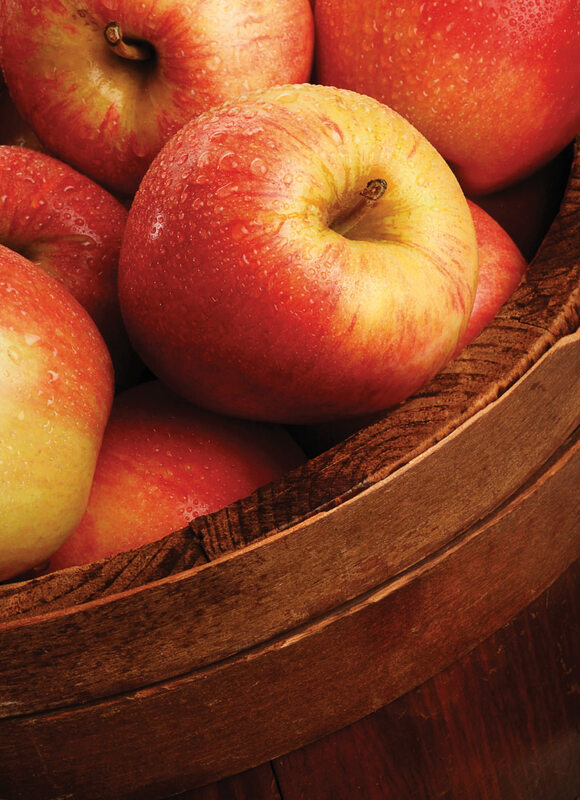 Apples: Apples carry with them a certain nostalgia that can transport us back to childhood with the scent of freshly baked apple crisp (or cobbler, baked apples, dumplings, or fritters, or pie … ). And while we take apples for granted most of the year, the autumn harvest reminds us why we love them so. More, here. 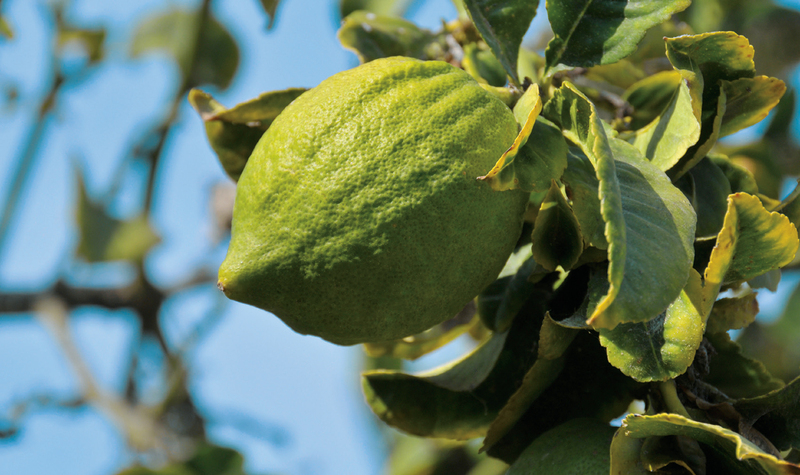 Citron: Much like its more conventional cousin (the lemon) the citron is able to elevate any dish with a simple spritz. Yet these fragrant fruits lend a particularly sophisticated flavour to veal and pork roasts, fresh cheeses, baked fruit tarts, gelato, panettone, Sicilian layered cassata, and the ricotta cheese filling for crunchy cannoli. Plus, they symbolize happiness and prosperity, making them well-suited to include in celebratory meals. More, here. 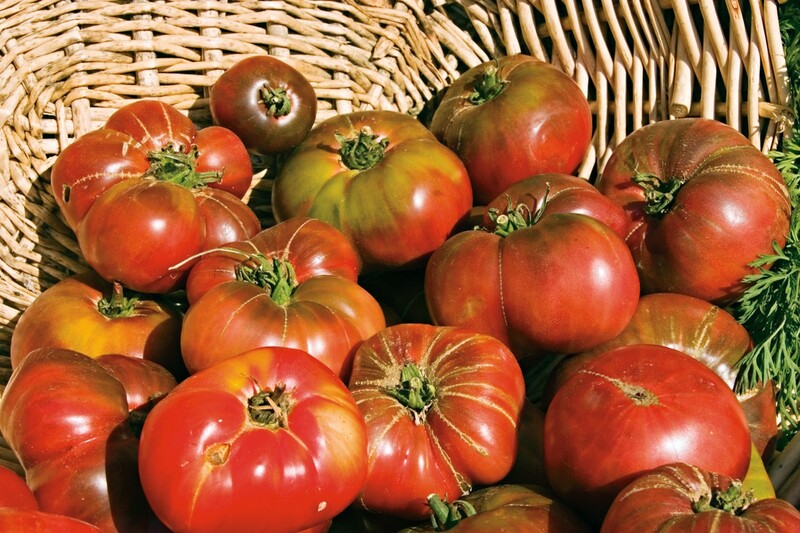 Tomatoes: “Yellow, pink, red, purple, brownish-black and bright green, even when fully ripe…” Read our writer’s poetic musings on heirloom tomatoes and just try to curb a craving for those juicy morsels straight off the vine. At the end of their season now, the time is nigh to slice a rainbow of sweet tomatoes into a fresh salad, sprinkled with salt and drizzled in oil. More, here. 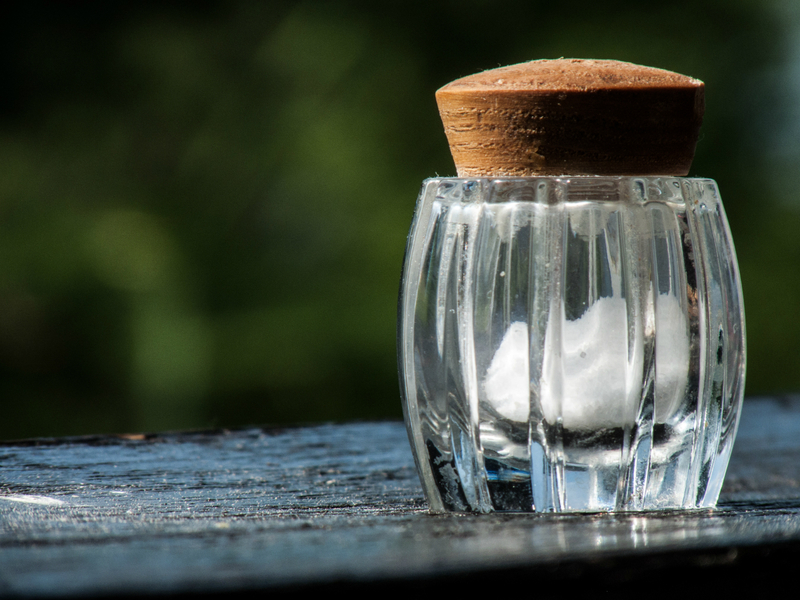 Salt: One of the most primal sensations our tongue can identify, never underestimate humble salt’s contribution to any feast. Here, our writer muses about its role in creating preserved lemons, cured pancetta, satiny prosciutto, and gravlax. As well, the glory that is the creme de la crème of the mineral itself: crispy flakes of fleur de sel. More, here. 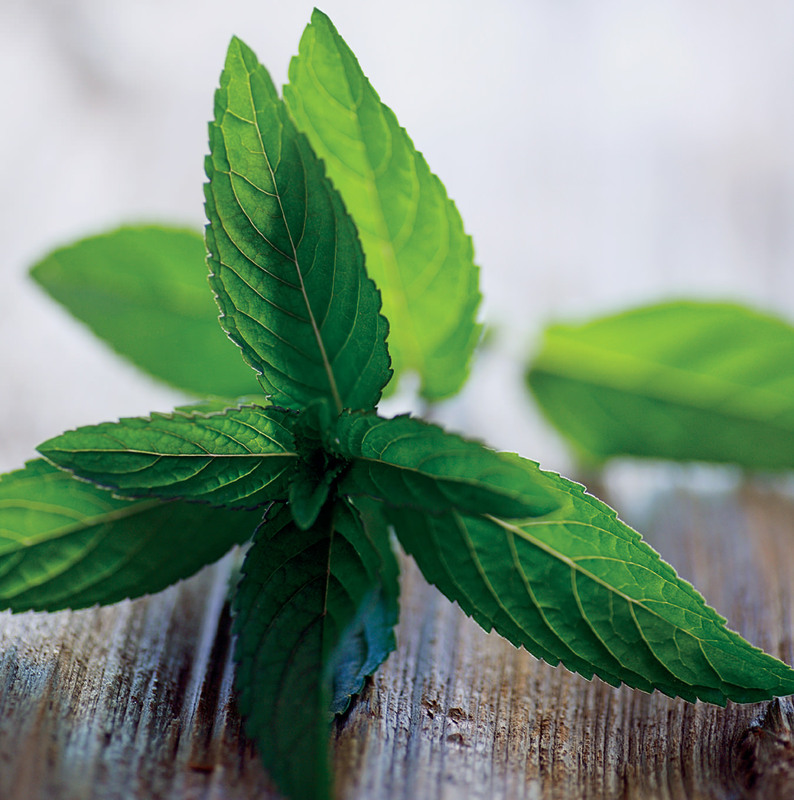 Mint: A rich, fatty meal demands a palate cleanser, and for that, we turn to mint, the quintessence of freshness. What could be more appealing than a light salad of strawberries, plums, and fresh mint as a post-turkey dessert? Plus, our writer discovers the ideal formula for creating a steaming cup of mint tisane (the ideal digestif). More, here. Rice: Ah, the infinite potential of rice. Butternut squash risotto? A nutty wild rice pilaf studded with currents, or, perhaps, stuffed inside one’s browning bird? Perhaps even a kid’s table treat of mashmallow-y puffed rice squares; we do not judge, we simply suggest considering this grain as a foolproof and delicious addition to your meal. More, here.